Celebrate your wedding in either the Castle, Battel Hall or Maiden's Tower before the end of August 2019 and choose from a selection of offers! Leeds Castle is the most romantic place to hold your wedding celebrations, with an incredible selection of award-winning, historic and exclusive wedding venues for your special day. The magnificent state rooms provide the perfect setting for each stage of your perfect day. A glamorous self-contained venue perfect for your wedding ceremony, evening celebrations and overnight accommodation. This 17th century venue is ideal for larger evening receptions offering spectacular views of the Castle across the moat. A marquee on the Cedar Lawn offers additional space and added flexibility for your celebration, with stunning views. Choosing your wedding flowers is a big decision. We are proud to be able to offer to our brides, the services of our highly qualified and adward winning florist, Louise Roots. For a truly unique experience on your wedding day, our falconry team will provide an unforgettable ring delivery by owl. You and your guests can enjoy a leisurely punt on the moat and create some truly original wedding photographs. Your wedding breakfast is an important part of the day. To help with your preparations we will invite you to attend a food tasting evening in the Fairfax Hall, where you will be guided through a delicious range of canapés, starters, main courses and desserts from the Chef’s Table. We have received so many heart-warming wedding day reviews and fantastic feedback. Read some genuine stories from couples who chose to get married with us. We would like to invite you to a private wedding viewing with one of our experienced wedding co-ordinators. During your visit you will be welcomed at the Castle, the Maiden’s Tower, Battel Hall and the Fairfax Hall to see all the key rooms, including the Henry VIII Banqueting Hall and the sumptuous state bedrooms which could form part of your package. 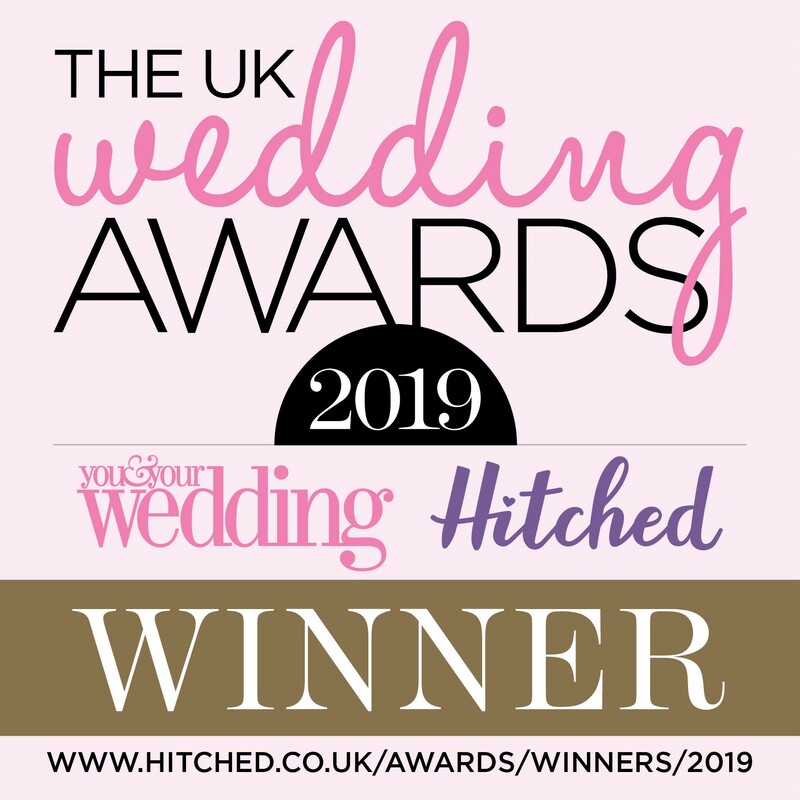 You will have plenty of time to talk through your individual requirements, hear about the superb team that will be on-hand for your special day and learn about the floristry and wedding breakfast options available to you. Couples can take the opportunity to be one of the first to visit Battel Hall, Leeds Castle’s newly restored exclusive hire venue, on the edge of the Estate. Picture saying ‘I do’ in the beautiful Ceremony Room, featuring rich oak panelling - and move on into the drawing room or library, both wonderfully traditional rooms ideal for celebrations. The private gardens lawns and marquee terrace offer an equally idyllic space for wedding celebrations in the warmer months, with the opportunity to take your vows under a romantic, old English bower. Please call our Wedding Co-Ordinators on 01622 767877 to book your private viewing or register here.